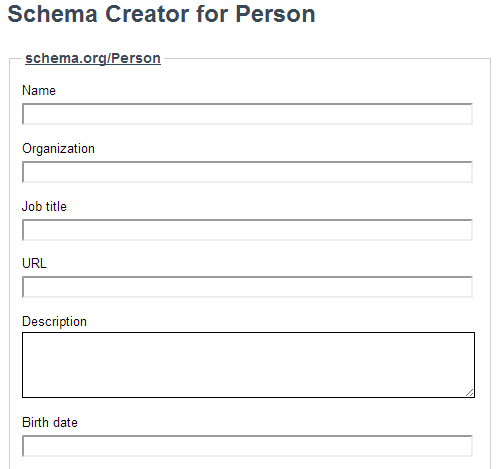 Use Schema Creator Tool for Creating Schemas in Minutes! With increased importance laid by Google on components like rich snippets and schema vocabulary, the use of schema data has become increasingly important. If you wish to create schemas for hundreds of pages in a short period of time then this would be a daunting task for you. But, thanks to the new schema creator tool by Raven tools. Creation of schema has just gotten ten times easier! Schema creator lets you create schema microdata in minutes. All you have to do is to select the type of schema data you wish to create and enter the information to be included within schema vocabulary. The tool will process the data and give you the full schema mark up. Isn't that great?